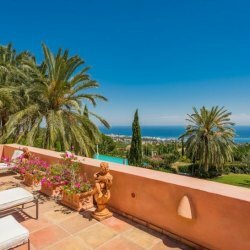 Please, send me more information about ref DMCO3740 in Sierra Blanca, Marbella Golden Mile or similar properties. 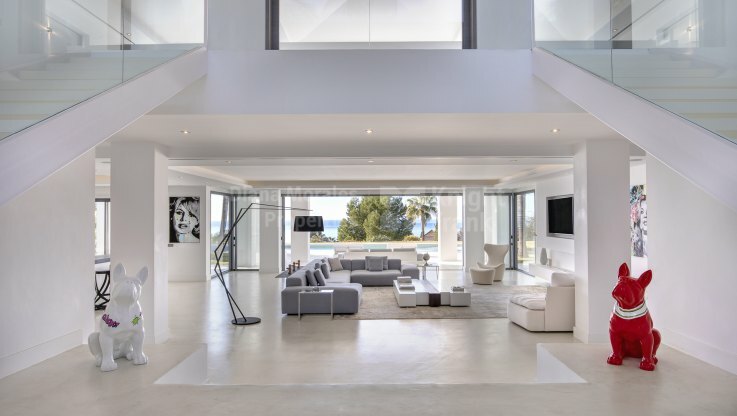 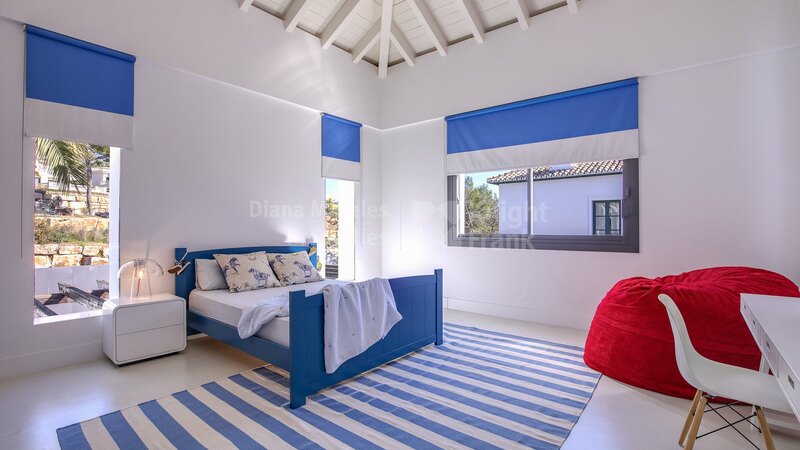 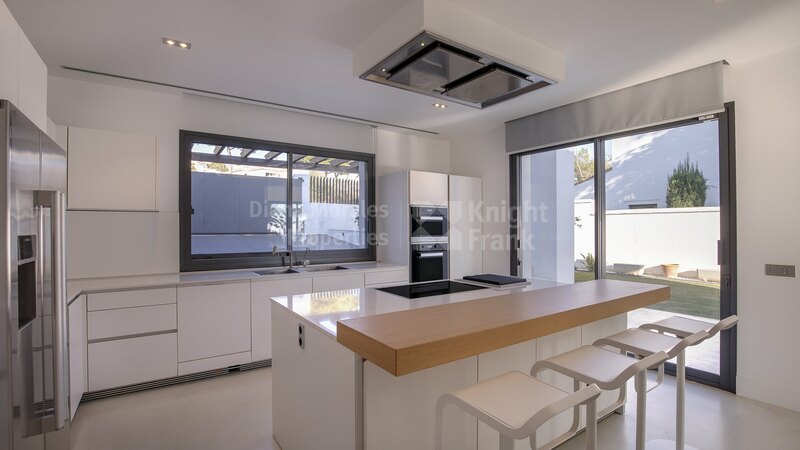 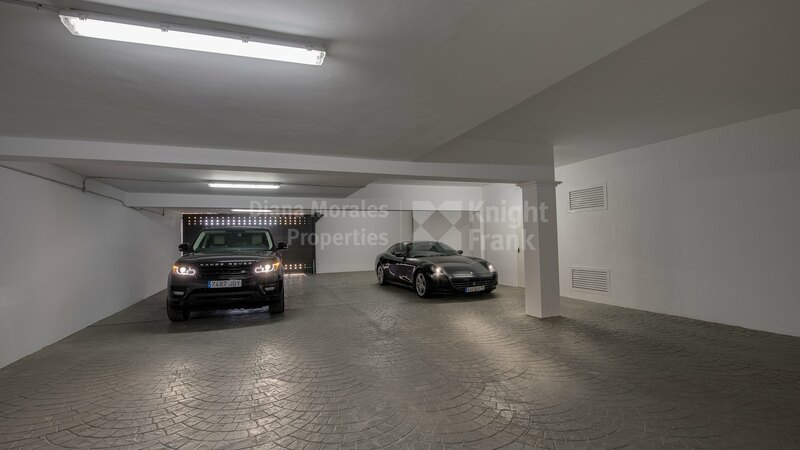 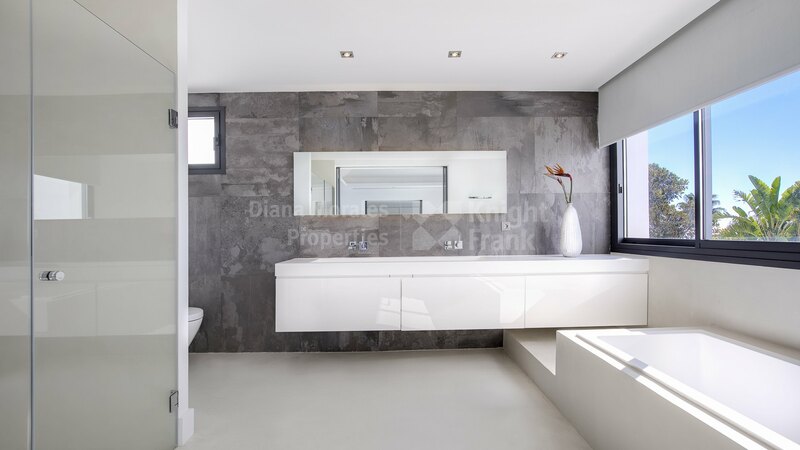 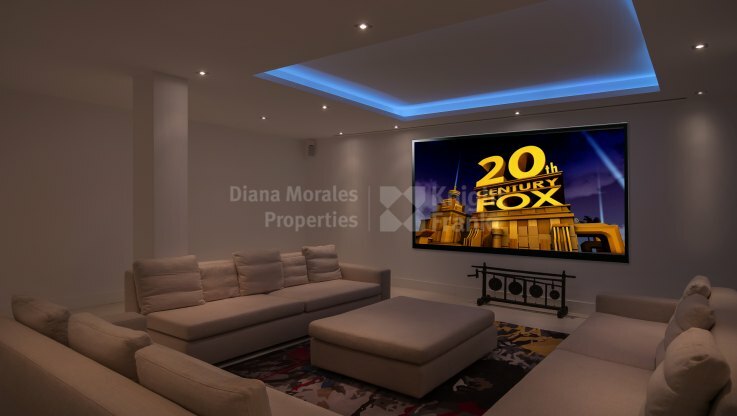 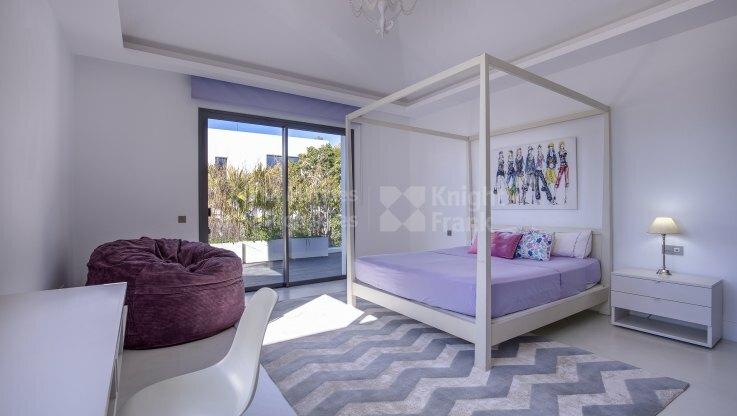 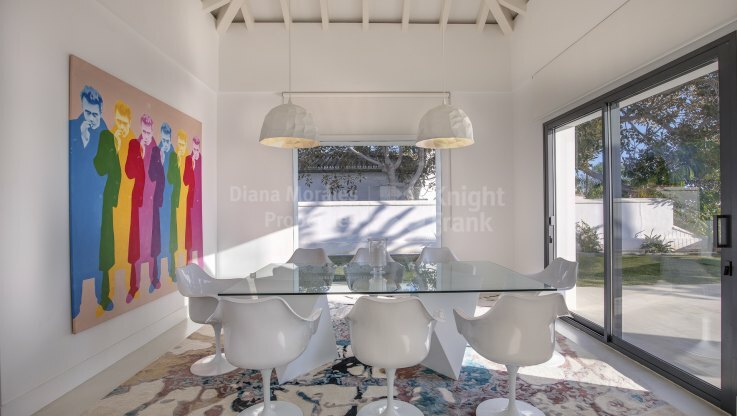 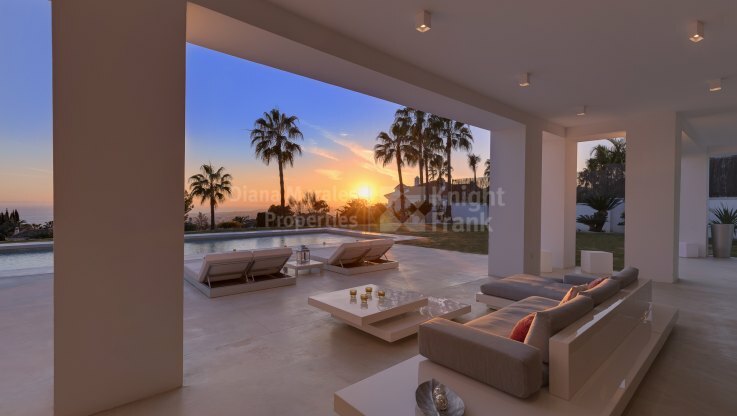 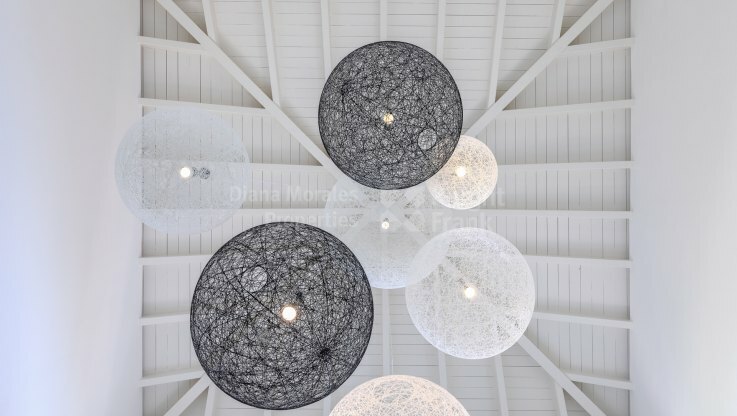 This contemporary house with sea views, impeccable decoration and elegant style is situated in Sierra Blanca, one of the sought after residential areas at foothills of La Concha, at approximately 5kms from the centre of Marbella with all kind of services and facilities. 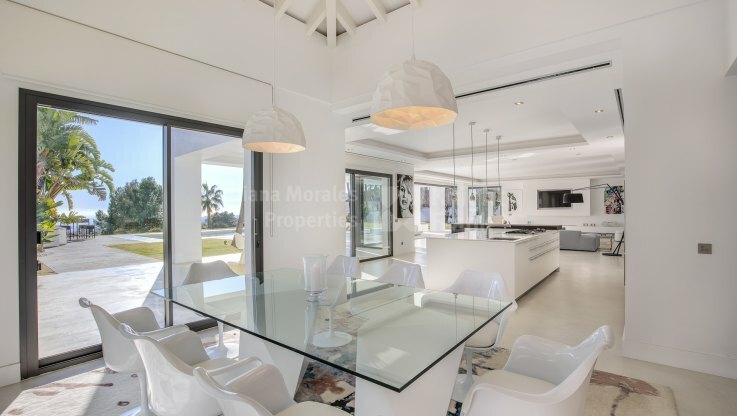 The accommodation is distributed over 3 levels and comprises an entrance hall, with a double staircase, spacious lounge with fireplace, open plan kitchen adjacent to a dining area, off lounge covered terrace with sea views leading out to the pool area and well kept garden with BBQ area. A guest toilet, additional kitchen and 3 bedroom suites complete the ground level. The upper floor comprises 3 more bedroom suites. 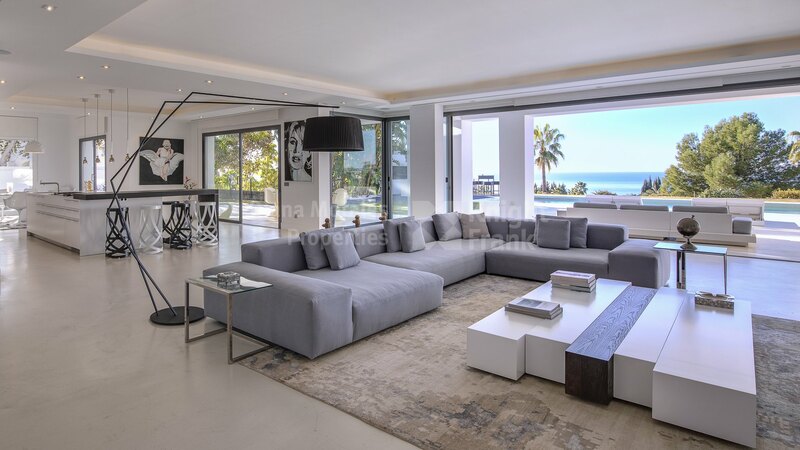 Among them is a master one with dressing zone and huge terrace with unmatched sea views. 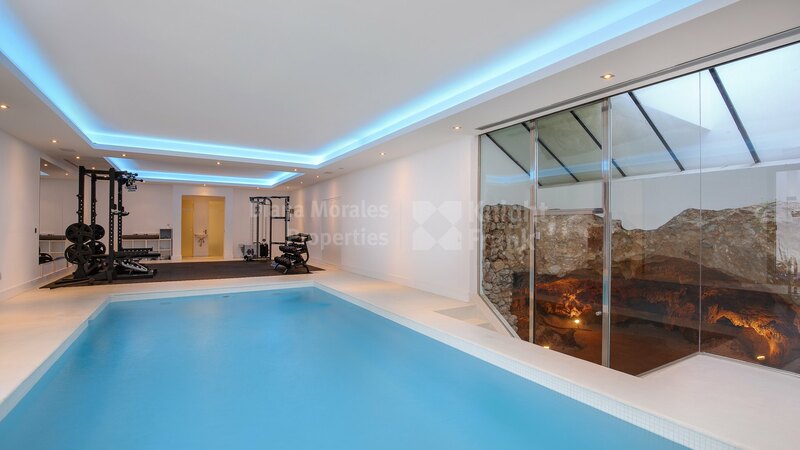 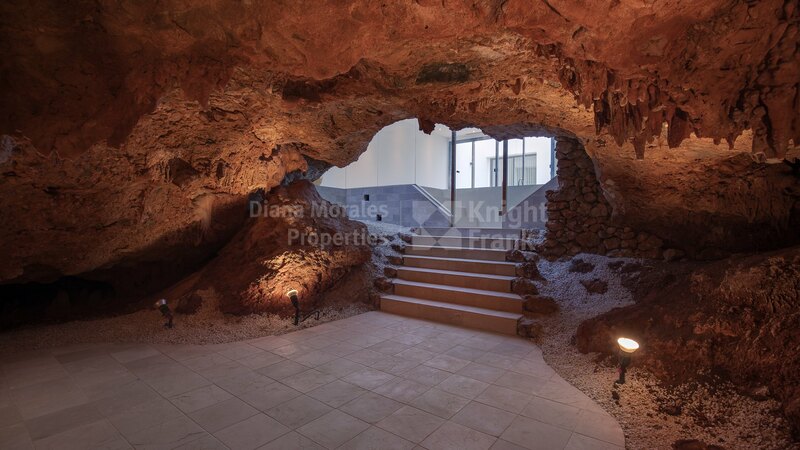 The basement houses a heated indoor pool, a guest apartment and a 4 car garage, storage and machinery rooms. 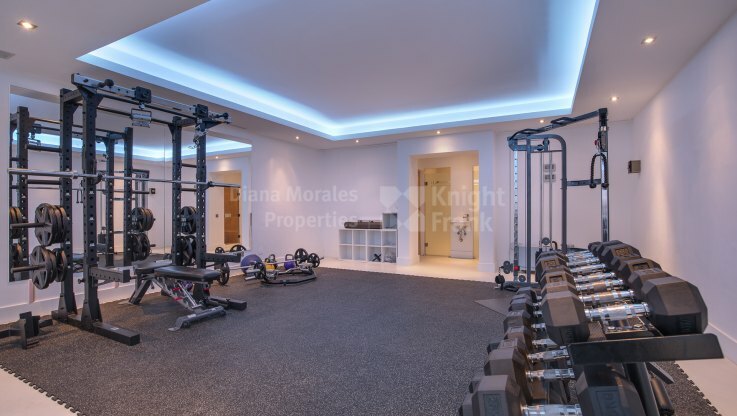 There is a cinema room, gym and sauna. 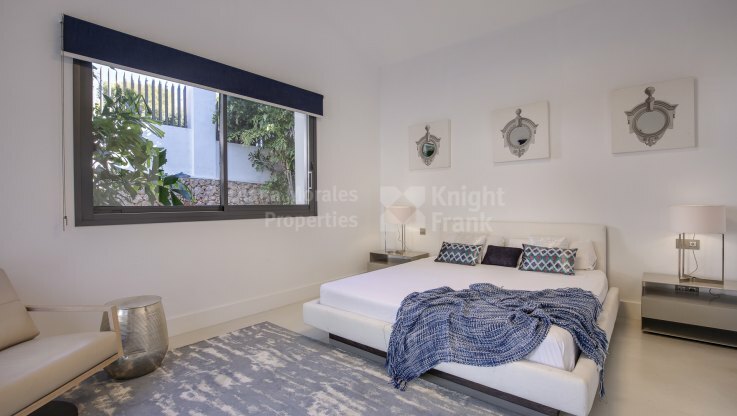 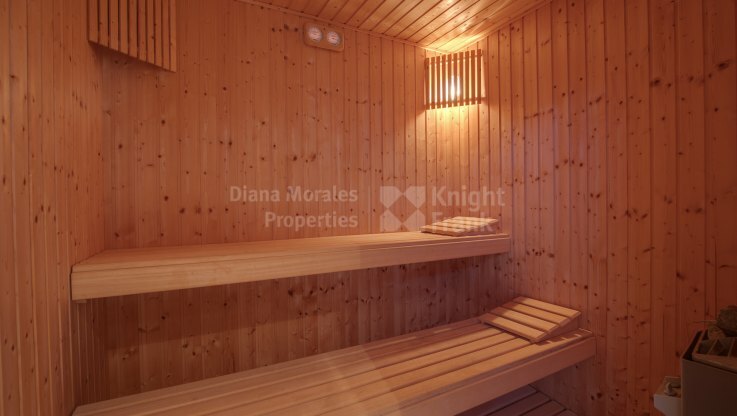 Other features include under floor heating throughout, central A/C hot and cold, double glazing, home automation system, ceramic and marble flooring.